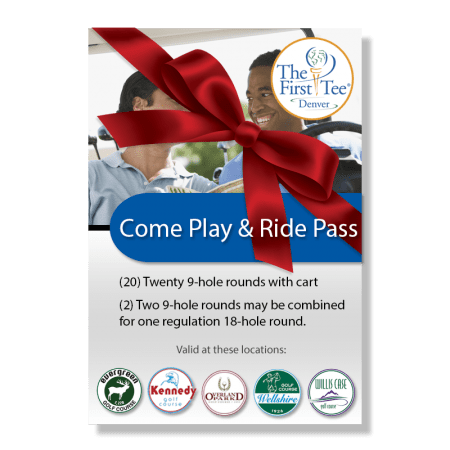 This Voucher allows the purchaser to gift a Come Play & Ride Pass to a receiver of choice via email. This Voucher can only be used for the Come Play & Ride Pass and will not apply to any other products on this site. 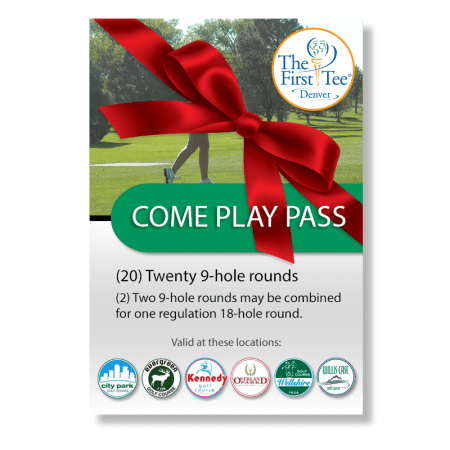 This Voucher allows the purchaser to gift a Come Play & Walk Pass to a receiver of choice via email. Gift recipient may upgrade to Come Play & Ride Pass by paying the difference in price. 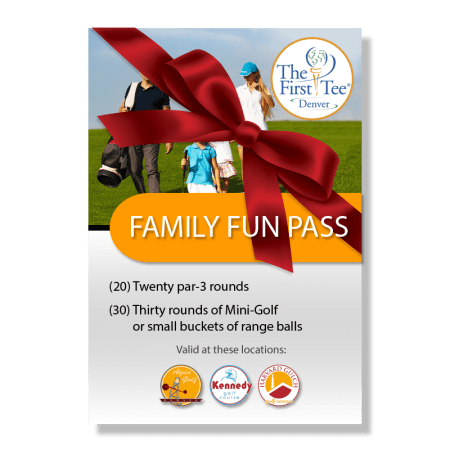 This Voucher allows the purchaser to gift a Family Fun Pass to a receiver of choice via email. This Voucher can only be used for the Family Fun Pass and will not apply to any other products on this site.